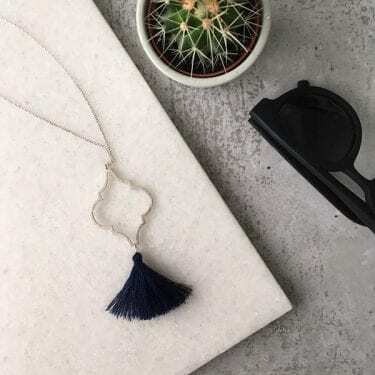 Our MEDINA Safi Tassel Necklace is super elegant. 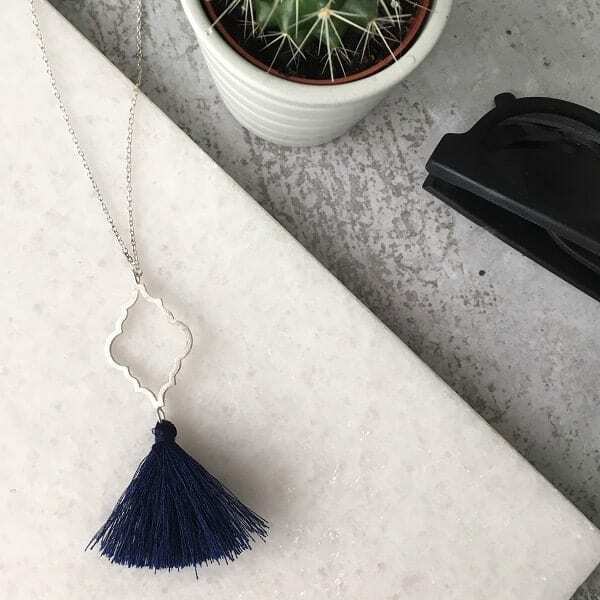 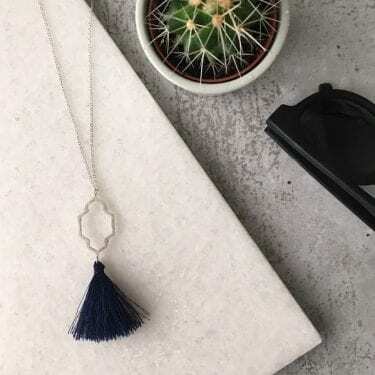 Inspired by Moroccan architecture, this stylish necklace will add a pop to any outfit with its soft tassel and geometric lines. 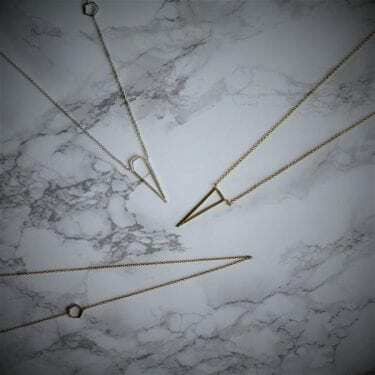 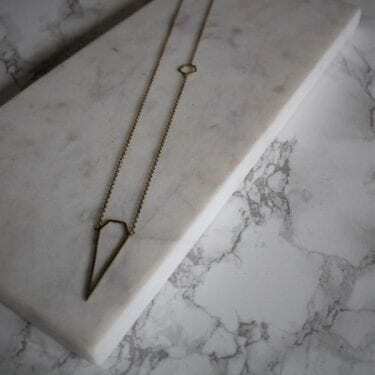 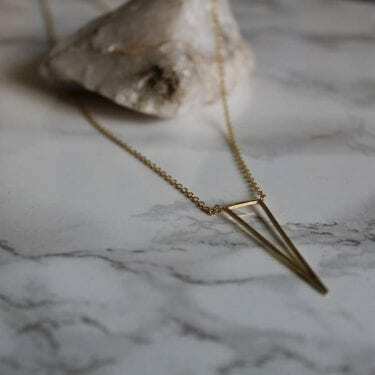 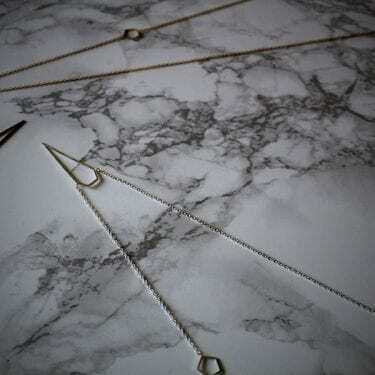 Designed in a long length, it looks great worn on its own or layered up with other necklaces.